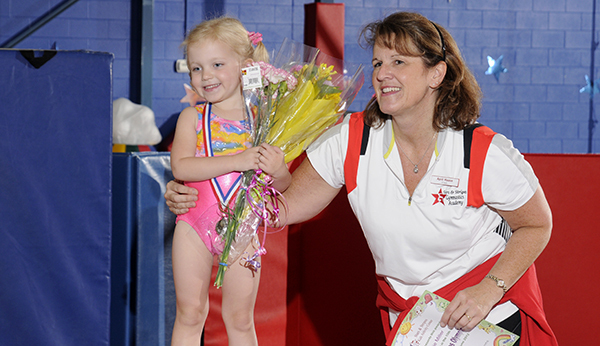 FREE Event for Gymnasts and Tumblers Registered in June! 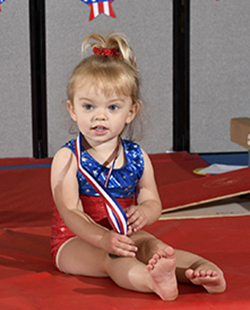 The Class Olympics gives gymnasts and tumblers the chance to perform in front of a live audience, with cameras & video cameras, the skills they have achieved throughout the year. 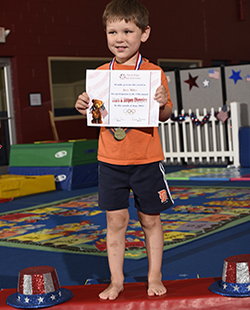 Students will receive an official Stars & Stripes certificate and medal. This exciting event is FREE of charge and offered to all students enrolled during the month of June. The Olympics will take place during the last week of June. 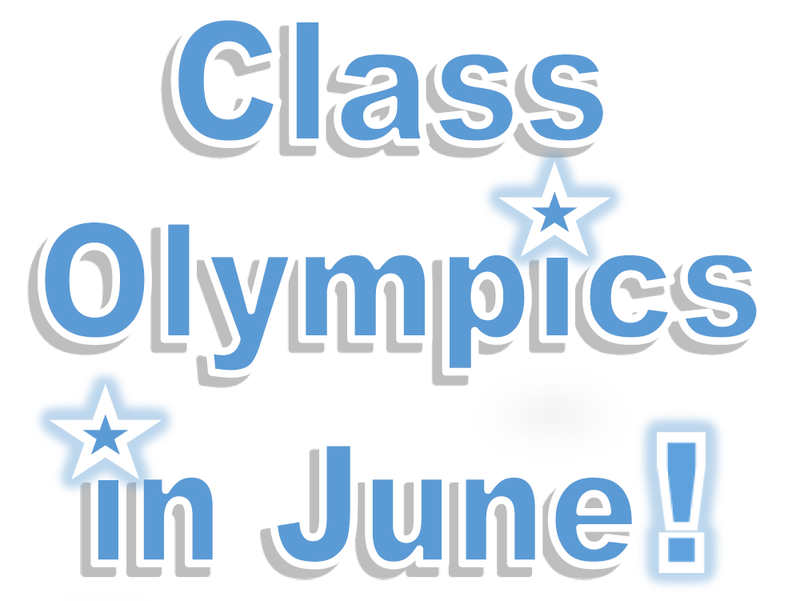 The Olympics will take place during classes starting Monday, June 24, 2019. This will be a fun event for the children as well as a great boost for their confidence and a reward for all their hard work at the end of the season.